A strong ratings and reviews platform can be an immeasurable asset. While many U.S. consumers have lost faith in traditional advertising, the importance of reviews has escalated, with Americans trusting peers almost as much as personal friends. Studies are showing that over 90% of Americans read customer reviews before making a purchase and 84% trust reviews as much as personal friends. 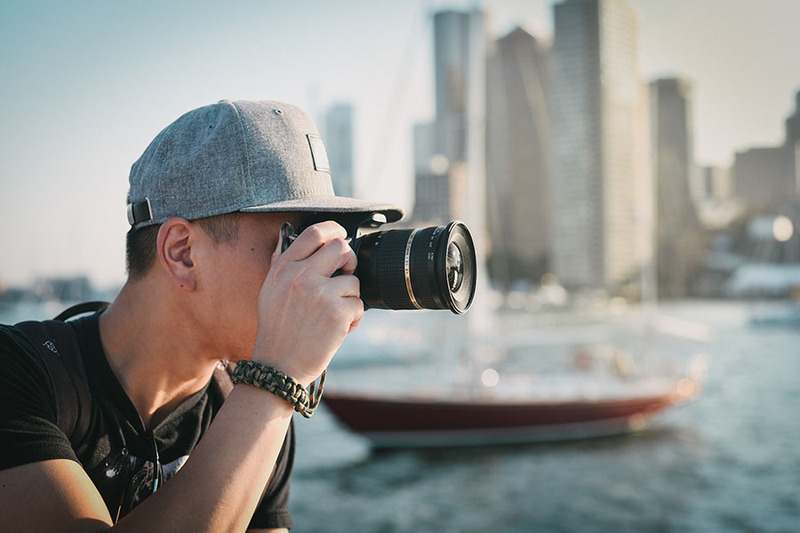 A good ratings and reviews platform will not only improve your image and strengthen your online presence but can also help reassure skeptical consumers about your products. Keep in mind, however, that not all product review options are equal. If you are looking to create a strong reviews feature, there are a few things that you should be looking for in your software. Product review software is an investment, so, naturally, one of the first things you should look at is metrics. Look for software with state-of-the-art sentiment analysis and detailed analytics. 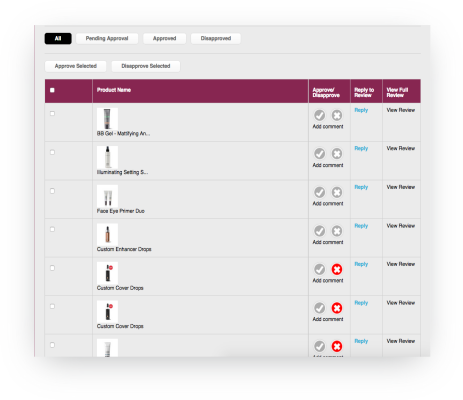 This will allow you to see how your products are doing and to view overall customer satisfaction. You should also be able to use the software to find and engage your happiest customers with offers and deals. Remember, your satisfied customers make the best brand ambassadors. A ratings and reviews platform is meant to be utilized. Setting up a feature that gains a paltry number of reviews is a waste of your time and money because, in the end, the impact will not be enough to generate a significant ROI. A good reviews tool will help you avoid this issue by utilizing quality algorithms to solicit customer reviews and simplify the process. 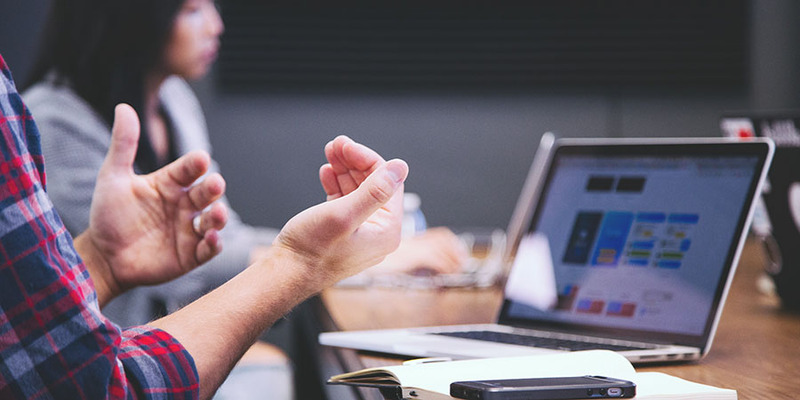 Even your most satisfied customers often need encouragement before writing a review, and many will abandon the process due to site lag, mobile incompatibility, or other technical issues. An effective platform will allow you to reach customers on a personal level while also creating a simple space where customers can write reviews with minimal hassle. Not all of your customers will be great writers, while others may simply be too shy to contribute without clear guidelines. This is where efficient templates can put your customers at ease while also providing you with content that drives conversations and helps address common concerns. Look for a ratings and reviews tool that offers powerful A/B testing. This will enable you to improve your strategy and optimize results by testing solicitation methods, question phrasing, design elements, and other important factors that could make or break your reviews feature. Many of your customers will be shopping and even writing reviews on mobile devices. A platform that is only compatible with traditional desktops will not load correctly and will glitch frequently on mobile devices, which will lead your customers to become frustrated with your brand. 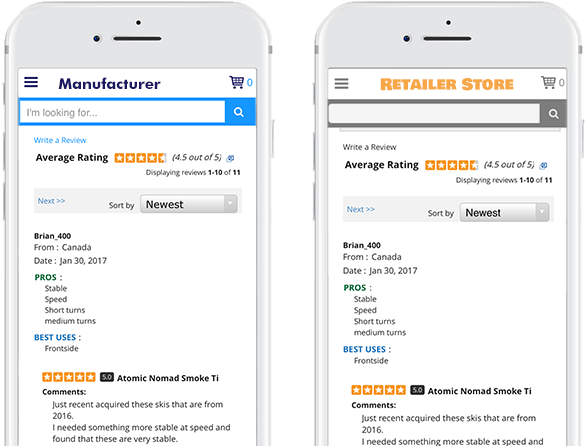 Instead, your tool must be compatible with desktops, cell phones, and tablets—and even potentially in-store—in order to efficiently collect reviews. Not all UGC content is appropriate for online posting. 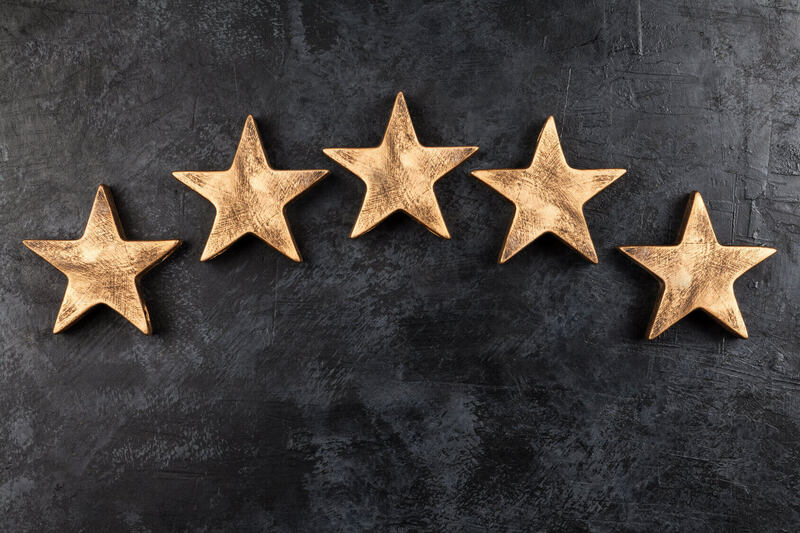 Your ratings and reviews platform should help vet reviews for inappropriate content such as profanity or self-advertising, which will also reduce the demand on your team. Seek software that allows you to set the standards for what is and is not appropriate for posting on your brand page. 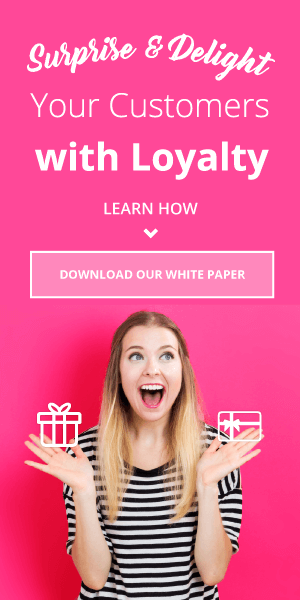 Your ratings and reviews platform should seamlessly integrate into your loyalty rewards and e-commerce programs. Many customers can be encouraged to leave reviews with the promise of rewards. If you already have a rewards program, offering points for reviews only makes sense. However, if you are working with a weak platform, you will run into a variety of technical issues when implementing your new rewards schema. 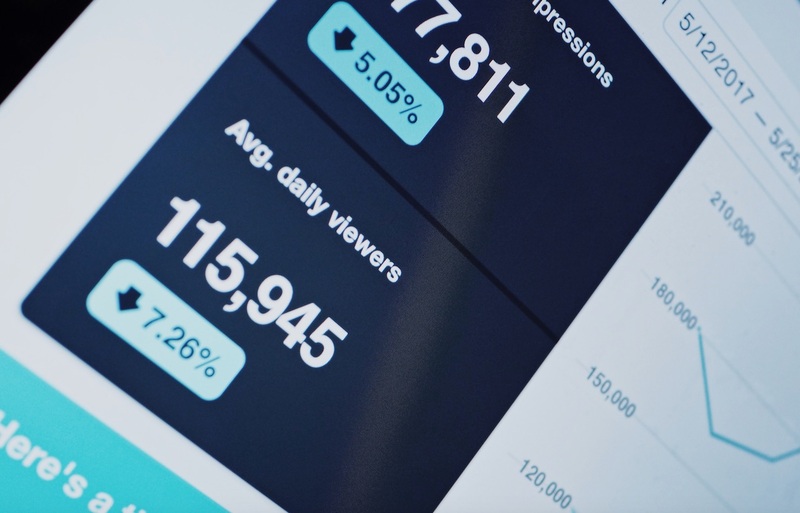 Because reviews are part of your site’s content, they can be used to boost your online presence if you have the correct platform and structure. A good platform will help your customers create fresh, organic content that is also SEO appropriate at minimal time and cost to you and your team. 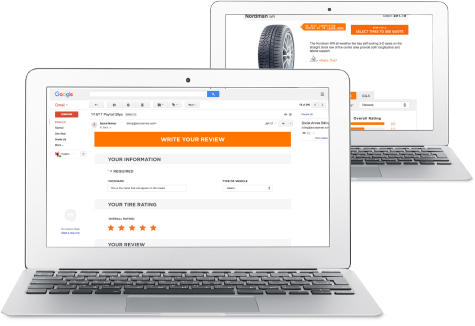 Your platform should allow you to optimize your existing reviews by sharing these across your supply chain. If you have multiple websites that sell overlapping products, there is no reason that customers should not see positive reviews from a sister store or sister site. 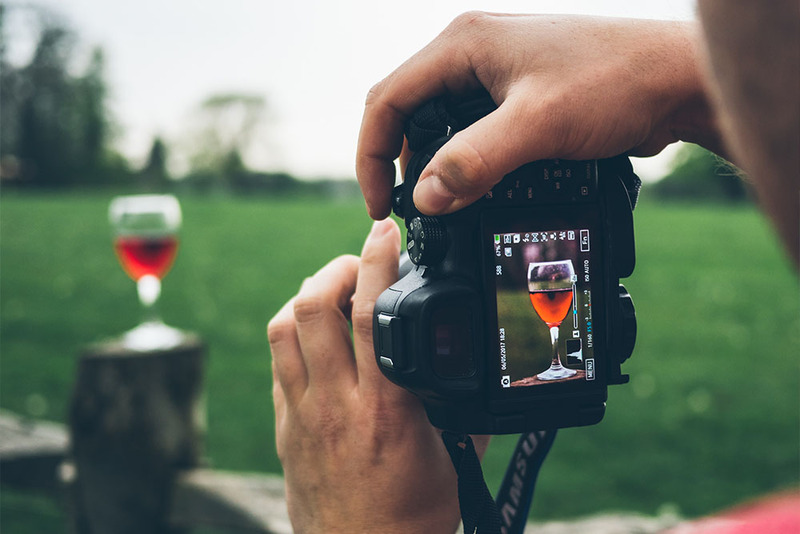 You should also be able to incorporate your top reviews into advertisements and emails to give consumers an extra sense of confidence when they are just beginning to look at your brand. A good customer reviews platform will come with a dedicated team of professionals who care about your success. Before you invest in software, ask about customer support and assistance options throughout implementation, optimization, and maintenance phases. A ratings and reviews tool offers plenty of options for success if you are working with the right platform. Before you buy, you look for all of the above to obtain the best ROI. Annex Cloud’s ratings and reviews solution meets all these criteria and more.